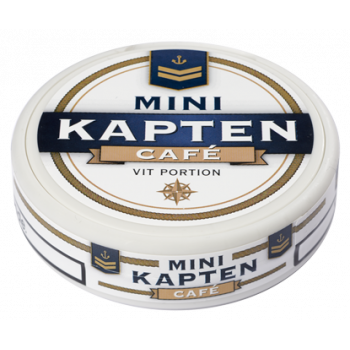 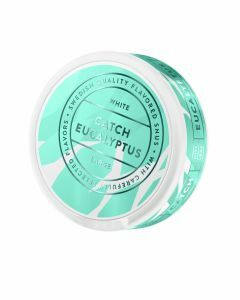 Kapten Mini Café White Portion is a new mini snus in the market. 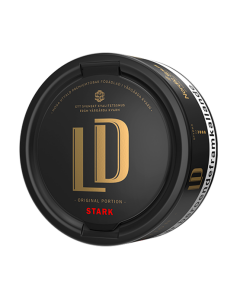 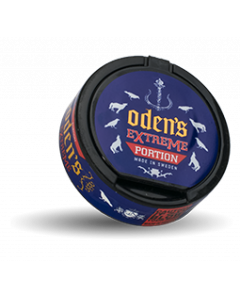 The snus is produced by AG Snus and the portions taste like a freshly brewed cup of coffee. 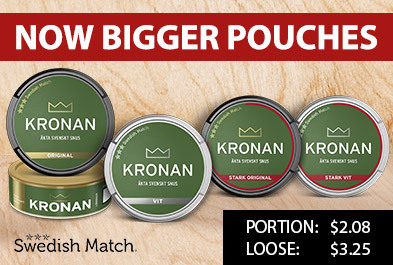 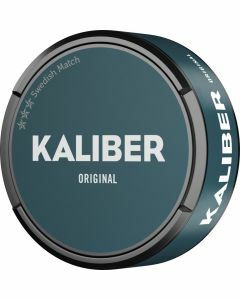 The can contain 20 portions and, like the Kapten's other mini range, the snus has a nicotine content of 5 mg/g.